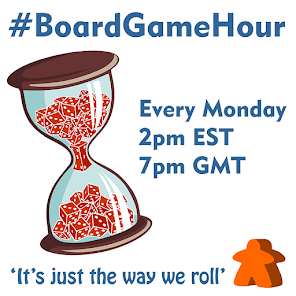 I have been thinking about how to allow more people to join in with #BoardGameHour. The time chosen for our weekly chat was picked to allow the whole of the western world to take part. So it's Morning on the west coast of the USA and evening in Eastern Europe at the current time. This was done because I like the idea of people from such a wide area chatting about the hobby they love. Having said that, it also means many people can't take part because of work or other engagements. This was always going to be the case, but I'm hoping to help with this situation. How? 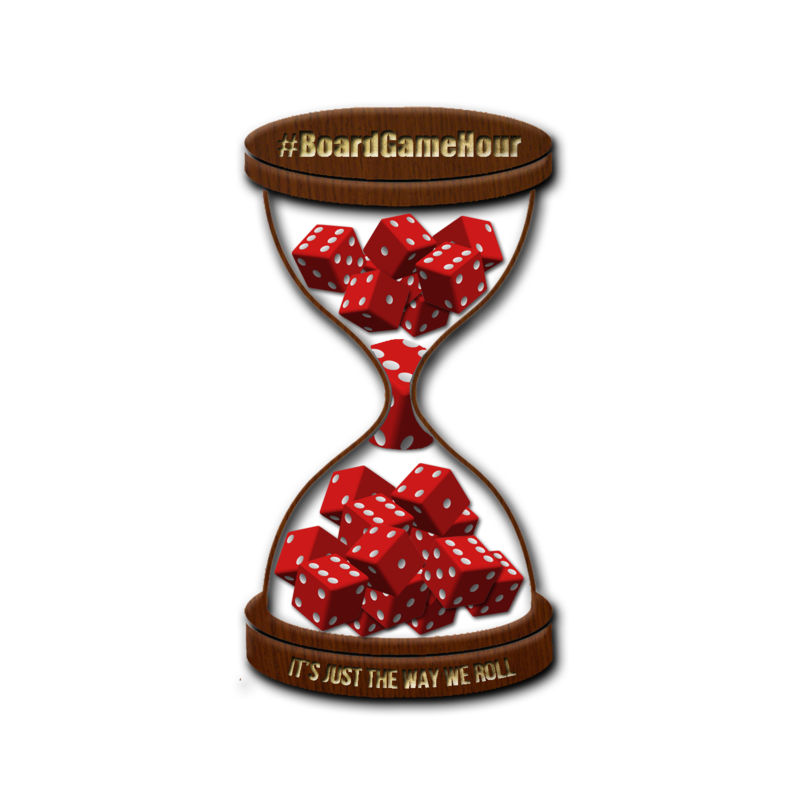 Starting next week boardgamehour will run Twice a week! The topic will be repeated at a latter time later in the week. Watch this space for a full announcement later this week. For a side topic I thought we would talk about games that are "new to you" E.G. games that have been around for a while but that you have just discovered. Q1: How much time do you send thinking about preparing for and playing board games? Q2: What mechanisms represent the passing of time well? Q3: How long have you been playing board games? How did you start? Q4: What is your favourite game that takes place over many years (theme wise)? 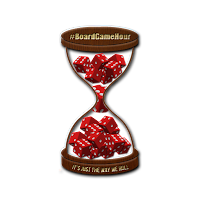 Q5: How many hours can you play board games for in a day before you get fed up / tired? Q6: What games go on to long / don't last long enough for you? Q7: What are your farourite games that involve time in some way? Q8: Are there any good time travel games? Should there be more? 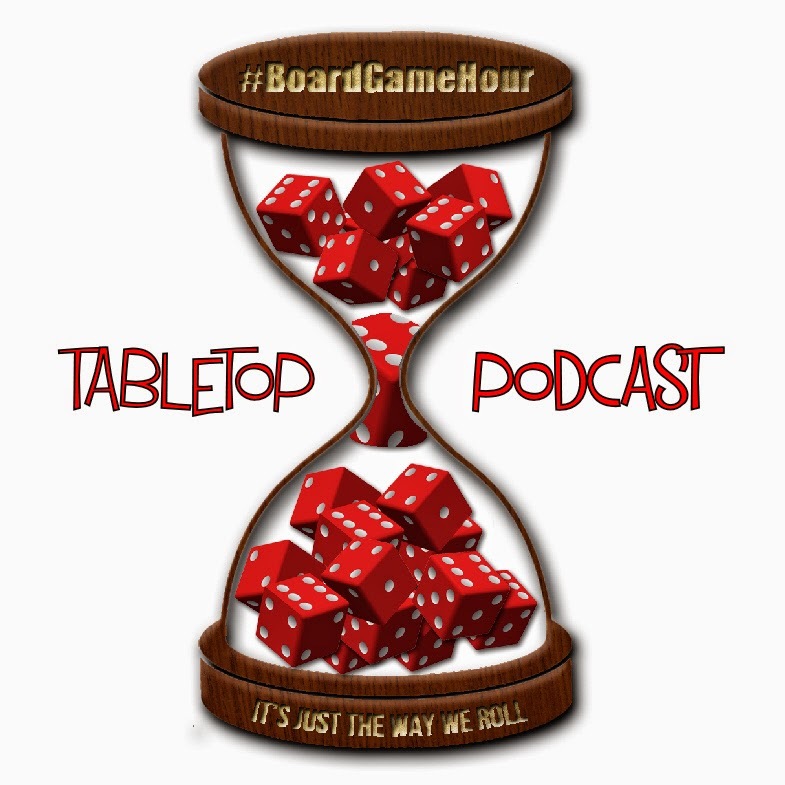 Q9: What tips would you give to someone designing a time travel board game? Q10: Side Topic: New to you.. Have you discovered any older games that you like lately? Q11: Are there any games that you have never played that you feel most people have? Q12: Are there any older games that you think most people have not played that you feel they should?